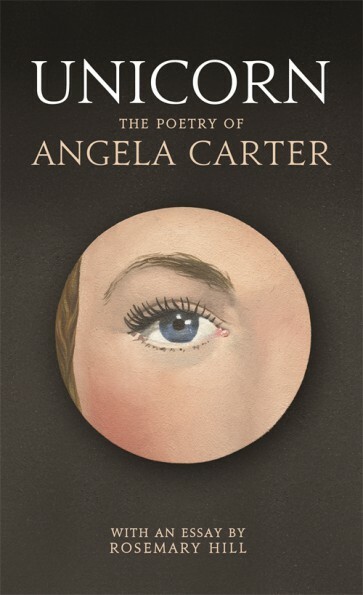 Despite being one of the most influential – and best-loved – of the post-war English writers, Angela Carter remains little-known as a poet. In Unicorn, the critic and historian Rosemary Hill collects together her published verse from 1963-1971, a period in which Carter began to explore the themes that dominated her later work: magic, the reworking of myths and their darker sides, and the overturning of literary and social conventions. With imagery at times startling in its violence and disconcerting in its presentation of sexuality, Unicorn provides compelling insight into the formation of a remarkable imagination.